• The Nike Air Max Penny I was officially Penny's first signature sneaker, but the Nike Air Foamposite One also featured his "Penny" one-cent logo. He was the only player in the NBA to wear this shoe in its debut year, while other players settled for the Nike Air Foamposite Pro. 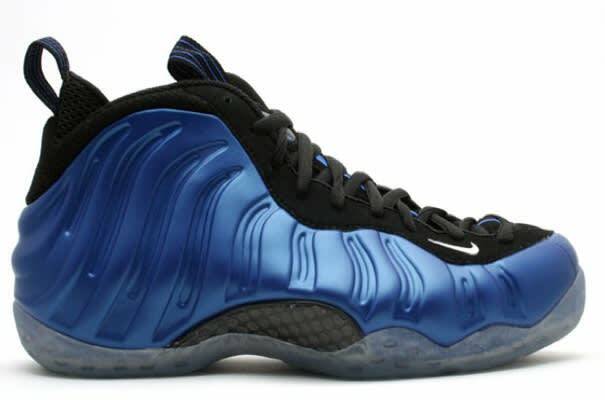 Nike won over many fans with its futuristic Foamposite technology.